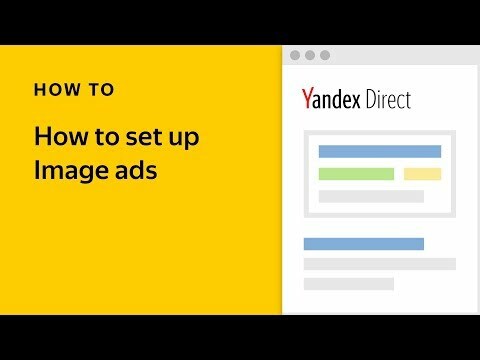 Changes are coming to Yandex.Direct that will increase the flexibility of negative keywords. 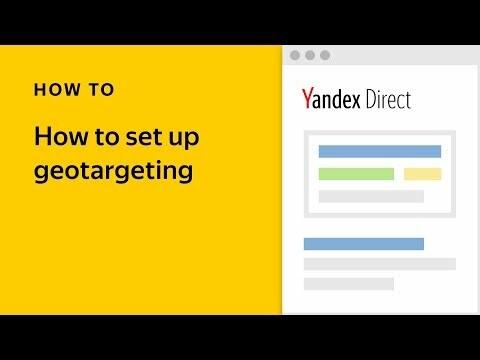 By no longer limiting negative keywords to one word, Yandex.Direct will make it easier for advertisers maximize the relevance of the search queries that trigger their ads to display. Previously, advertisers used negative keywords to prevent ads from appearing in response to search queries containing specific words, but now they will be able to use phrases 2-7 words in length to filter out users not part of their target audience. To illustrate, let's say that you advertise a low-cost airline using the keyword plane tickets. You could avoid showing ads to customers looking for more expensive tickets by adding the phrase business class to your negative keyword list. This is more effective then using the individual negative keywords business, class as they would exclude search queries like plane tickets business trip or plane tickets economy class. You'll be able to use phrases as negative keywords on the campaign or ad group level in the usual field, separated by a hyphen -VIP -business class -first class -luxury or by a comma VIP, business class, first class, luxury. Direct Commander and the Yandex.Direct API will support these expanded negative keywords, regardless of their length. Note. These new settings will not affect the negative keywords already in use in your campaigns. The use of hyphens or commas, however, takes on greater importance. After launching a new campaign, the phrase (VIP first class luxury) will function as one single negative keyword. 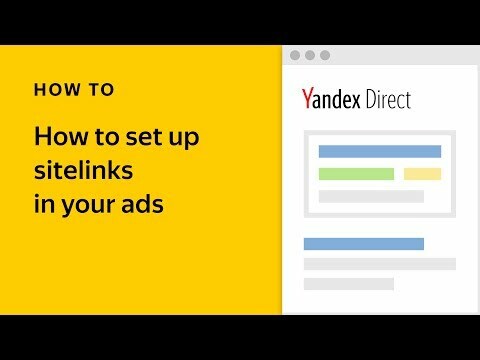 This means that Yandex.Direct will only exclude search queries that contain every one of these words. You can apply any of the Yandex.Direct operators — " " (inverted commas), [ ] (square brackets), + (plus sign), and ! (exclamation mark) — to construct broad, phrase, and exact match negative keywords, increase their accuracy, and prevent your reach from being overly constricted. They help increase the accuracy of your negative keyphrases and prevent your reach from being overly constricted.